An excursion bus carrying seven passengers on MSC Orchestra has crashed in Dominica yesterday (January 28), causing the death of one a 16-month-old boy. "The entire MSC Cruises family offers its most heartfelt condolences to the parents of the little boy and to his family and their friends". Two Brazilians and five Italians were involved in the accident. According to the statement by the line, it had happened with a vehicle on an independently booked shore excursion out of Roseau. "Immediately after the accident, the guests were transported to the nearby Queen Margaret Hospital in Trafalgar." A support team from the cruise ship arrived to the hospital in order to assist. 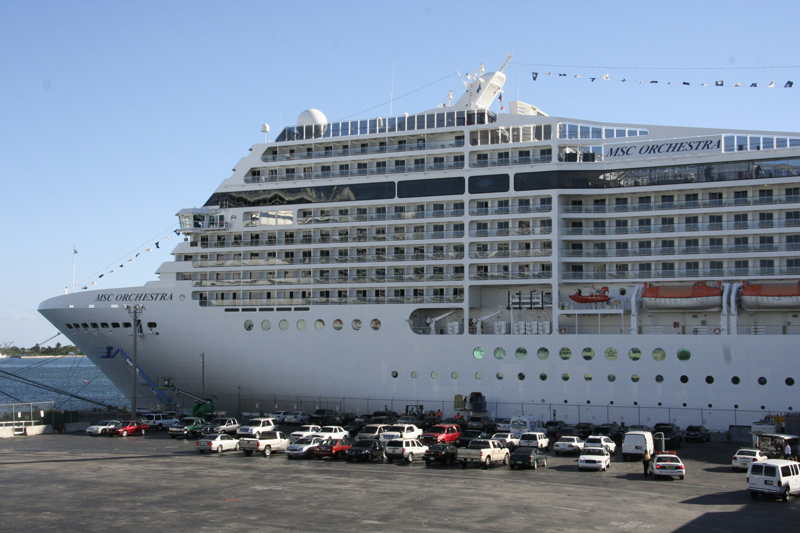 The MSC Cruises crisis team contacted the families of the passengers. The father of the little boy has been released from hospital, while the mother remained under observation. By afternoon, the other travelers involved in the accident eturned to the ship. During the past few months several bus accidents in the Caribbean involved cruise ship passengers. One Independence of the Seas passenger died on January 15, and three others were injured in a bus accident in Falmouth. Two Celebrity Summit passengers were killed and 16 others injured in a bus crash in Tortola December 2015.